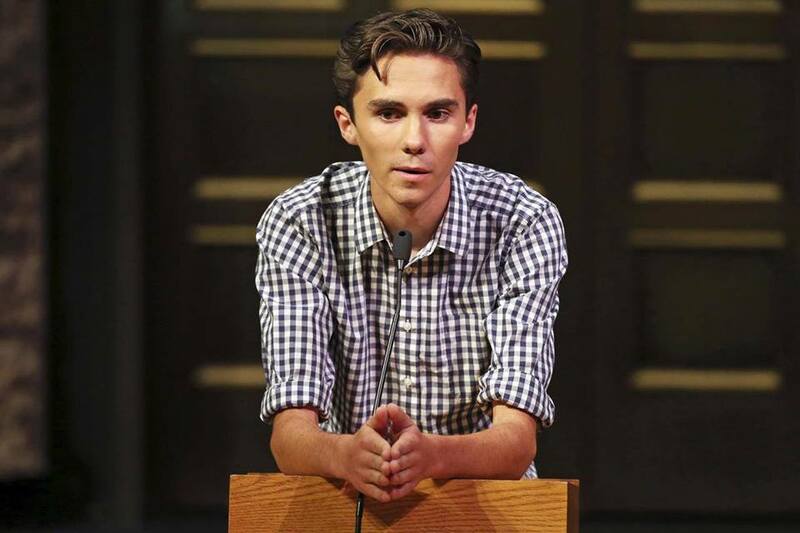 Parkland survivor-turned-activist David Hogg will speak to Brookhaven College students, staff and faculty about increasing voter participation and civic engagement 10:30-11:50 a.m. Tuesday, Jan. 29 in the Performance Hall. Ngoc Troung, instructional designer, said Hogg wants to share his passion for activism and engagement. He will speak about empowering oneself, civil discourse, diversity of ideas, free speech, how to work together effectively to accomplish a goal and how to work with government leaders. Hogg was a senior at Marjory Stoneman Douglas High School in Parkland, Florida, when a gunman killed 17 with a military assault rifle Feb. 14, 2018. The Parkland shooting became the largest school shooting in U.S. history. Hogg and classmates co-founded March For Our Lives, now one of the world’s largest youth-led movements, to advocate for stronger gun violence prevention measures. Hogg has toured the country, meeting impacted families and diverse communities, to learn more about gun safety and the politics of ending gun violence, according to speaker agency American Program Bureau, Inc. He and his sister, Lauren Hogg, a freshman at Stoneman Douglas at the time of the shooting, co-wrote “#NeverAgain: A New Generation Draws the Line,” a New York Times best-seller about the shooting and their movement’s manifesto. “Regardless of whether you agree with his views or not, his tenacity is an excellent model for our students,” Govea said. Hogg will answer questions from the audience after his presentation. This is a DCCCD event for students and employees only and is not open to the public. This entry was posted in Campus News by Editor. Bookmark the permalink.